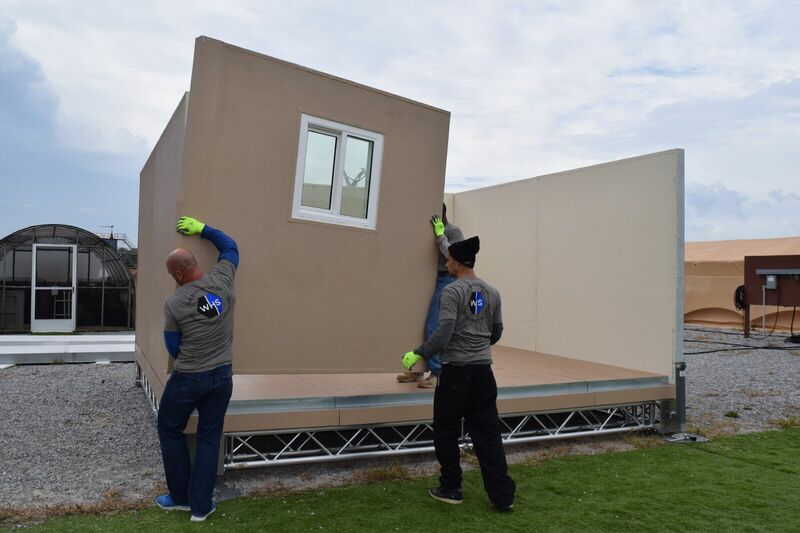 World Housing Solution, based near Orlando, Florida, innovates, designs, and manufactures quickly deployable shelter solutions focusing on the highest energy efficiency. 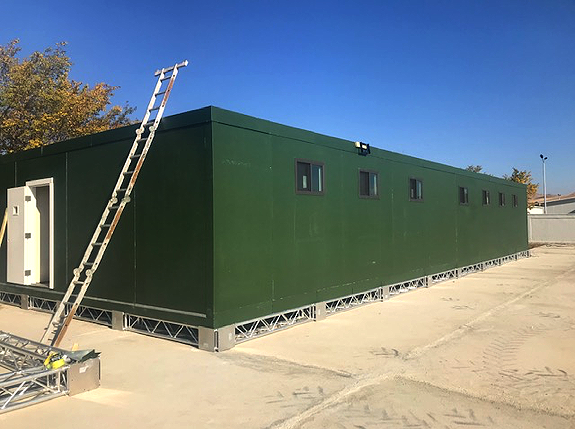 Focusing on drastic improvements in shelters for austere environments, World Housing Solution employs cutting edge technology and manufacturing methods to achieve energy efficiency, human comfort and effectiveness, and supply chain (particularly fuel) reduction. World Housing Solutions products may be procured “like a tent” without MILCON under TLS/ SOE. Contact us today to share your visions and requirements.